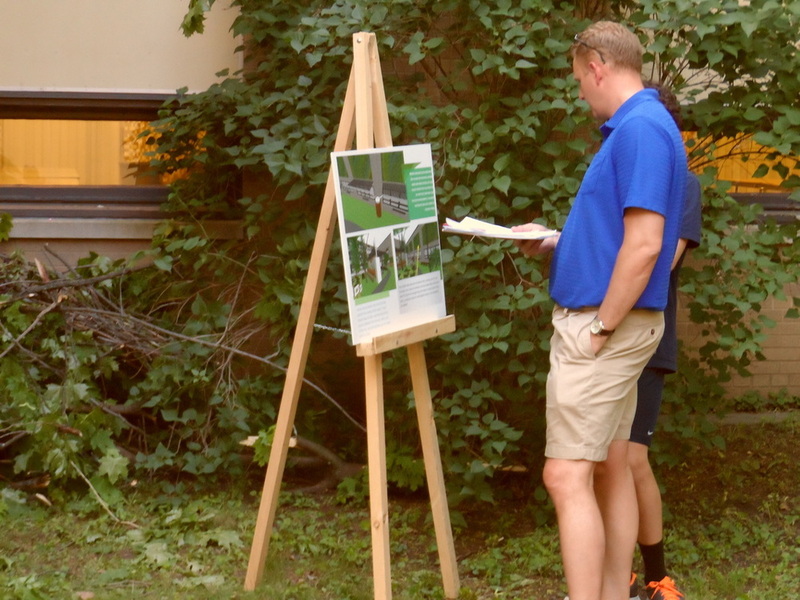 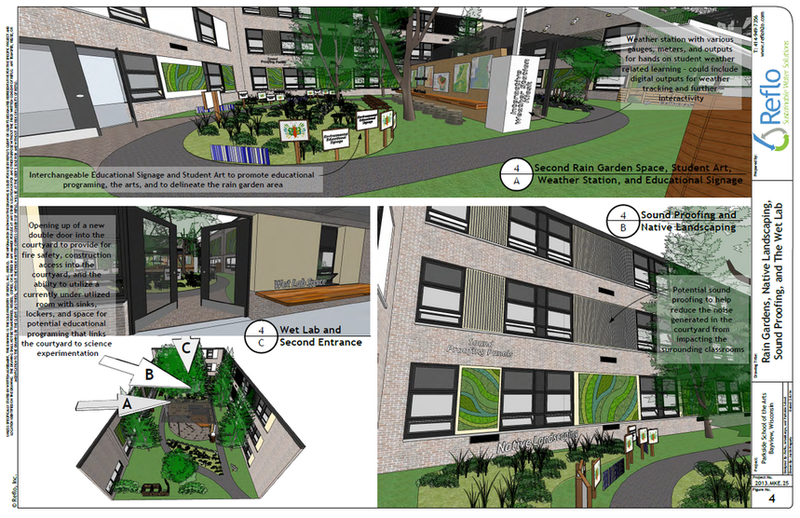 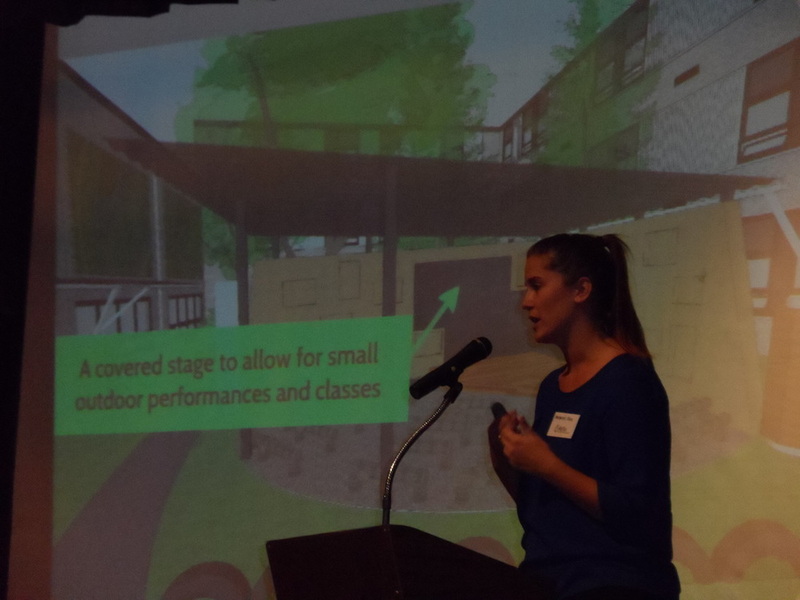 Reflo worked with Parkside School for the Arts to create a green infrastructure conceptual plan to redevelop a courtyard space located on the school’s property. 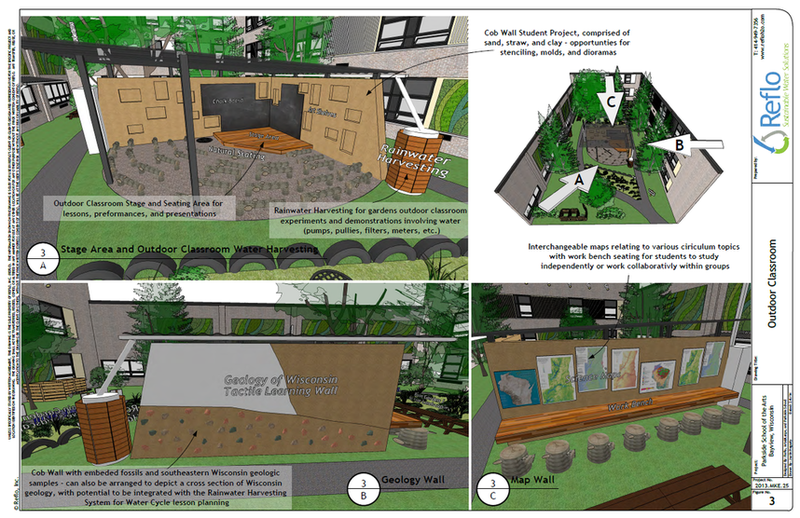 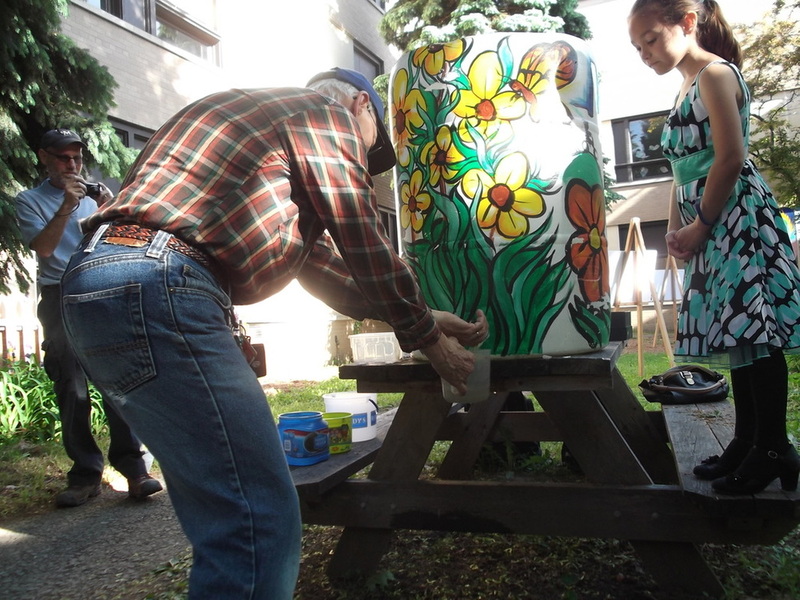 Reflo used a collaborative design approach working with 40+ staff members to inspire an innovated design that can reduce storm water runoff and promote water harvesting. 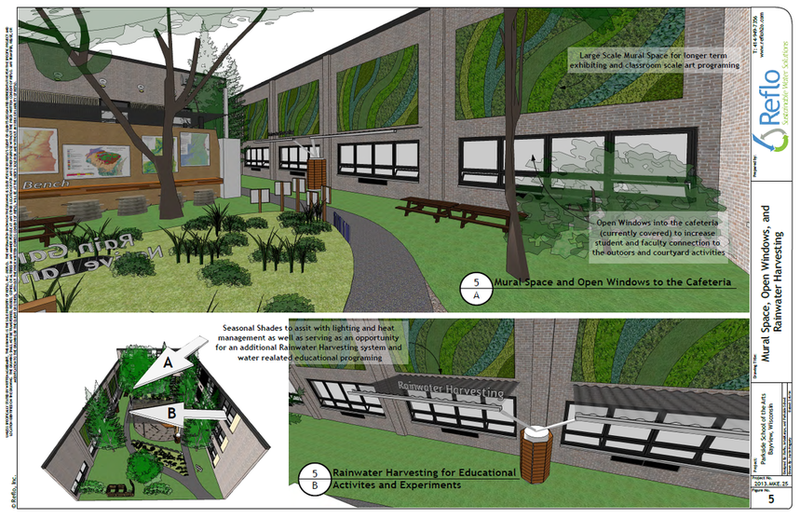 All features of the project will be tied into curriculum for the students to have a hands-on and visual learning experience. 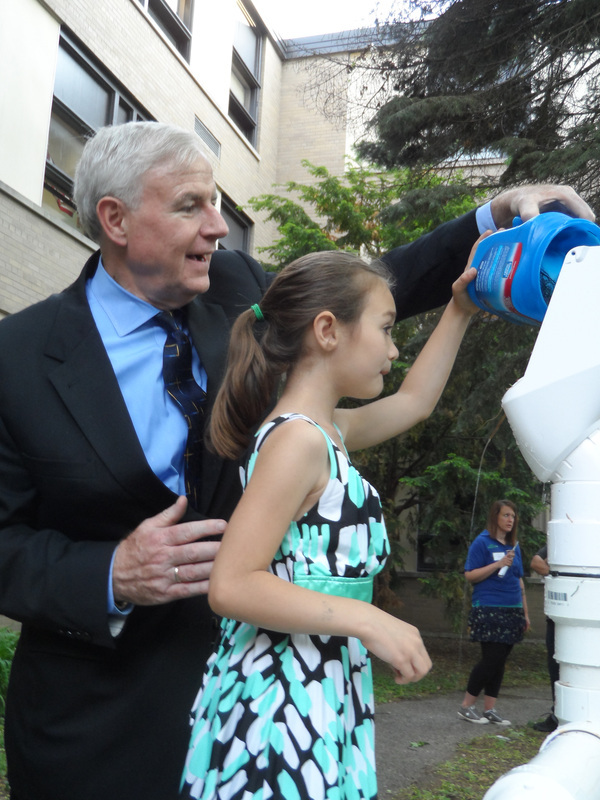 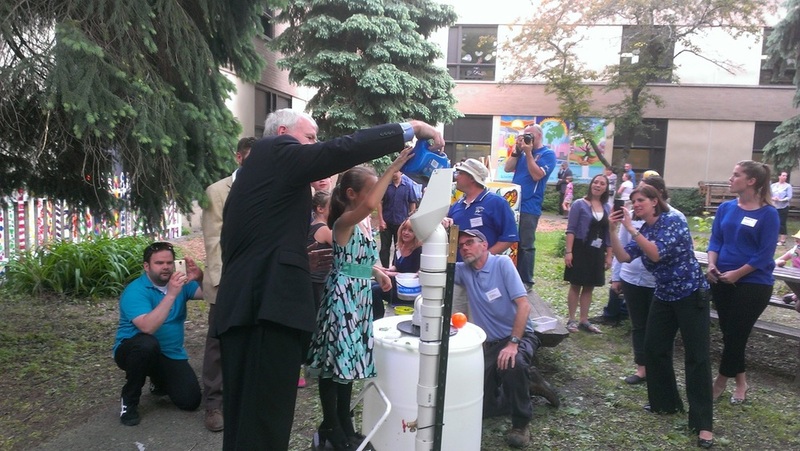 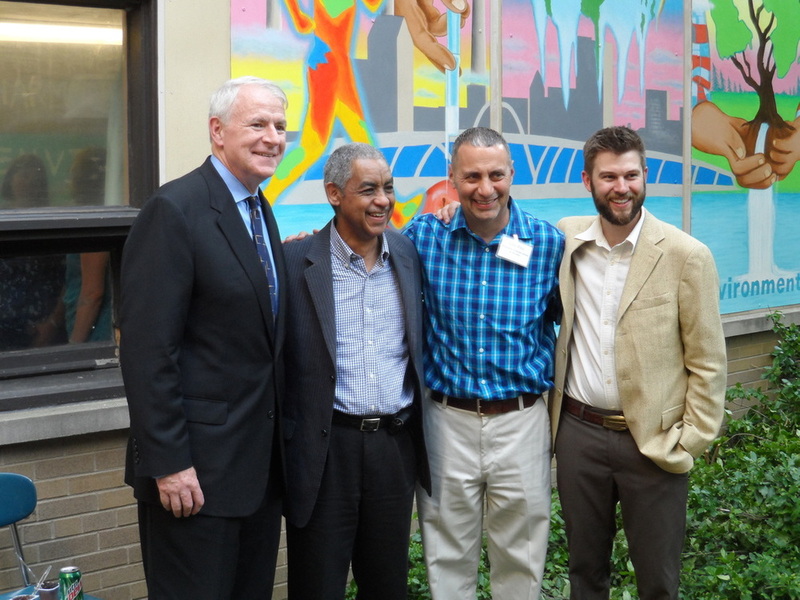 Mayor Tom Barrett stopped by at the unveiling to show his support for the project.